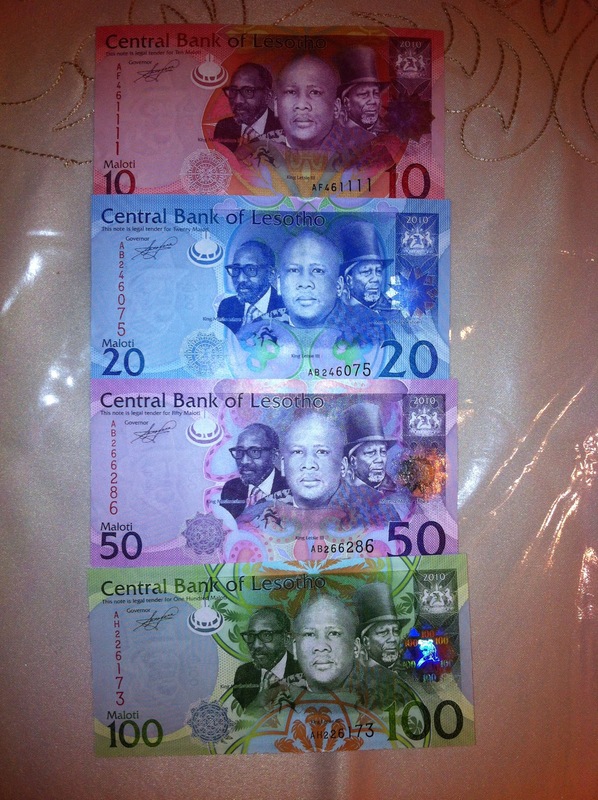 Lesotho 2010 series of UNC Banknotes complete set. The set includes 10, 20, 50, and 100 Maloti. Feel free to contact me by email if you are interested to add Lesotho set in your collection. Build your collection from Africa today.